Do you have a flooded basement? Drains clogs keeping you swimming in a pool of water? The rain falls sometimes. Sometimes the toilet clogs and there is nothing you can do to get it loose. Don’t fret, problems happen. If you need sewer and drain cleaning in Morningside Heights, make sure to call NY Perfect Sewer! Our staff is friendly and ready to come and fix any and all of your plumbing and sewer needs! We have been an owner-operated business for over 20 years and pride ourselves in our quality work. Our work is guaranteed. Any time you need us, call! We offer competitive rates and we are available 24 hours a day. We can easily detect sewer clogs with our video camera sewer inspection and make sure we know exactly what is going on. This also allows us to make sure there aren’t any cracks in the existing pipes. Get to the root of the problem! Call NY Perfect Sewer for your premier root removal service in Morningside Heights. 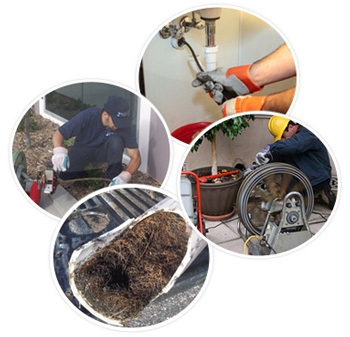 We use RootX to get to the problem and break up any debris that may be growing in your pipes and causing a backup. We’re the best sewer pipe cleaning service in Morningside Heights! For reasonable water jetting service in Morningside Heights, call NY Perfect Sewer! 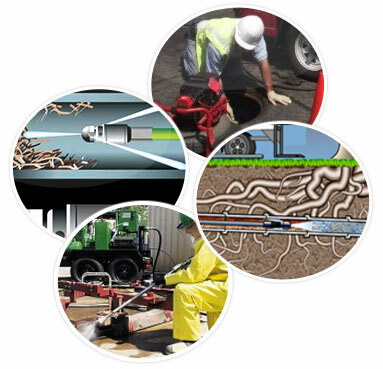 A powerful water jet is sure to clean out any problem that may be occurring in your pipes at any given time. 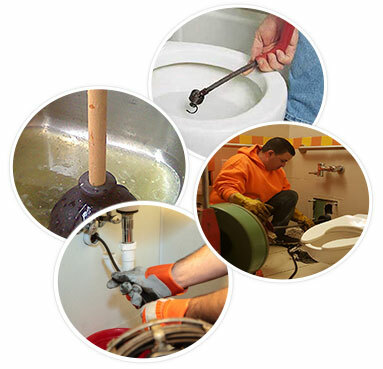 NY Perfect Sewer is your premier sewer and drain cleaning in Morningside Heights. Our staff is highly skilled and experienced to face any problem, no matter how big or small. Our team is equipped with company-issued vehicles and all the tools needed to tackle any situation presented. We work on residential, commercial and industrial projects and offer competitive rates. Call us today at (718)241-4200. We are open 24 hours a day, 7 days a week! Although we do offer competitive rates, we know times can get tough! Don’t forget to check out our money saving coupons to see if we have one floating around you may be able to use!